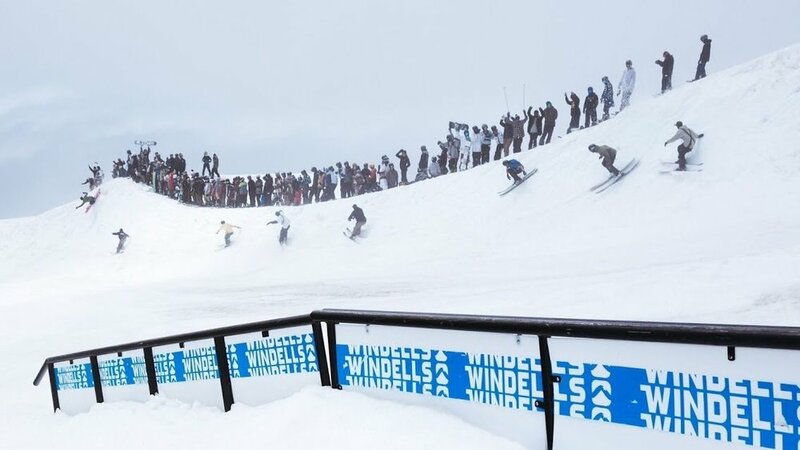 Windells Ski Camp - Windells Session 1, 2018: Photo Recap! Windells Session 1, 2018: Photo Recap! This Session Takeover was one for the Windells History Books. 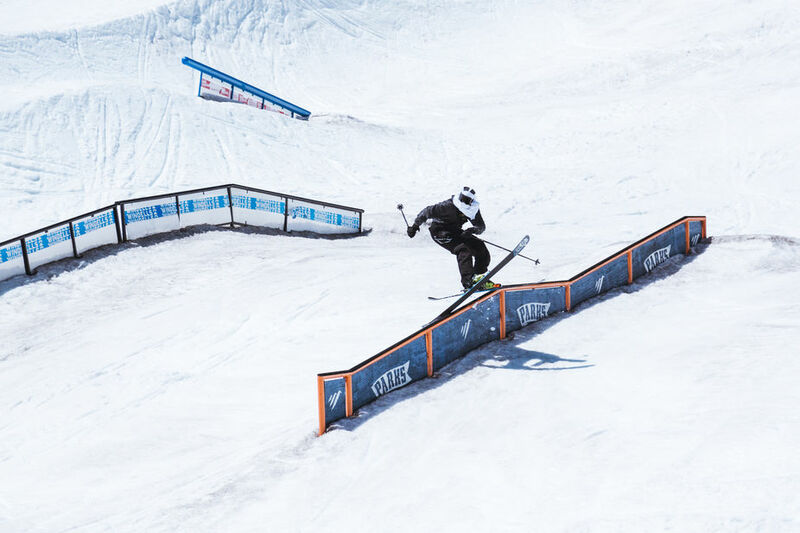 From Midday Jib Sessions hosted Magnus and Alex where pairs of ON3P’s were up for grabs. To the @HealthGang_Offical Orange Peeling Comp; where contestants tested out their orange peeling and eating abilities for our Takeover Judges. 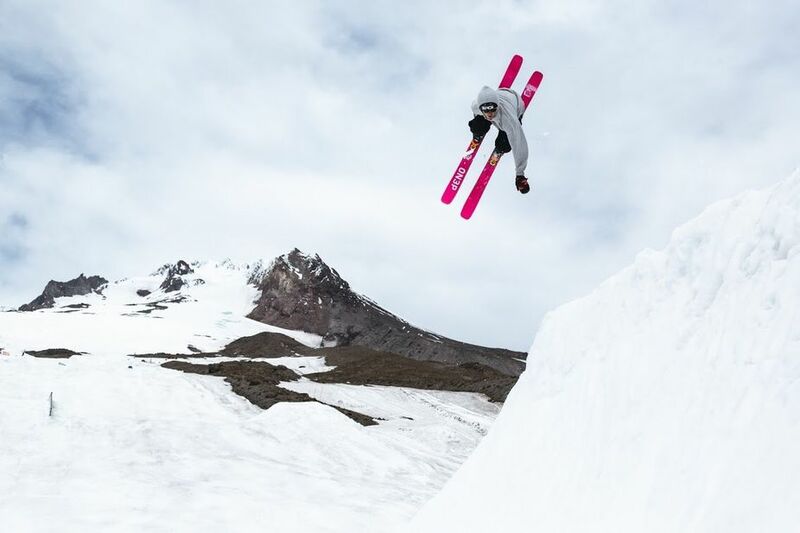 Taylor Lundquist had something up her sleeve for the ladies, hosting a girls only Ski Then Skate. Campers had nothing short of an action packed session. Speaking of action; Jake Mageau, Chase Morhman, Siver Voll, and Norwegian Internet sensation Eirik Moberg aka @Krypto_Skier came through for some tow rope laps between takes for ON3P 3. This squad logged endless laps and kept the heads of those on the tow rope constantly turning from FDOH to LDOH. Below is a gallery of photos taken by Christian Raguse capturing the ON3P Festival that was Session 1, 2018. Our two private parks have been loaded with transition; Lucas Stål Madison took full advantage of the Lower Level Hip with a lofty left Rodeo 720. Athletic Director Wynn Berns paying homage to his home turf Sugarbush Parks! 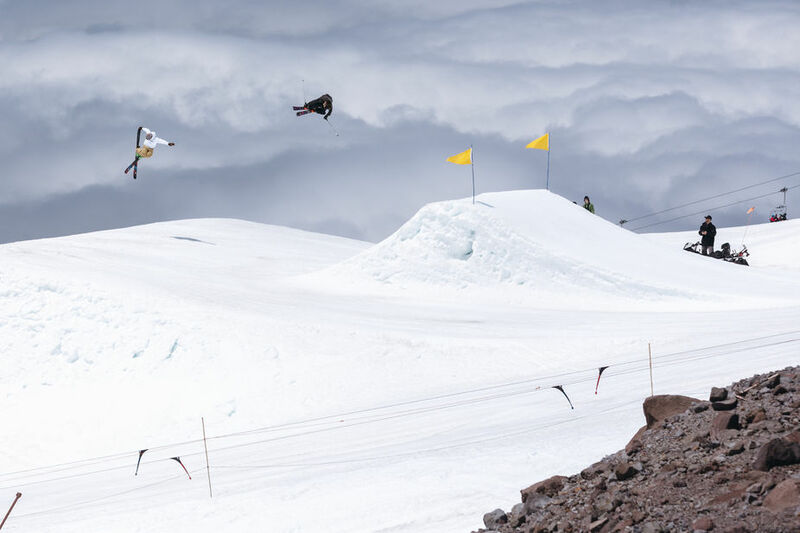 Just think of all the ways you could have gotten down on the Camels Spine, Eirik Moberg opted for the big boost. Creative mind Jake Mageau is constantly innovating, we will call this one a Safety Blunt Slide. Style clinic courtesy of Chase Mohrman, yup that’s a fully tweaked Truck Driver.